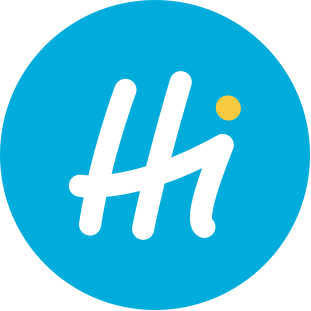 Please note: this article is only intended for the HiPay Enterprise Direct POST integration. The device fingerprint identifies devices through information collected by a client run on an end user’s computer. This client generates a black box that contains all the available device information. This adds the black box as another field to be submitted along with the other details in the form. 1. You MUST INCLUDE a hidden form field with an “ioBB” ID that will be populated with the value. The script also uses domain cookies to identify devices across subscribers.